Human rights group announced this evening that they have discovered the identity of the 129th missing grandchild of their long four-decade search. 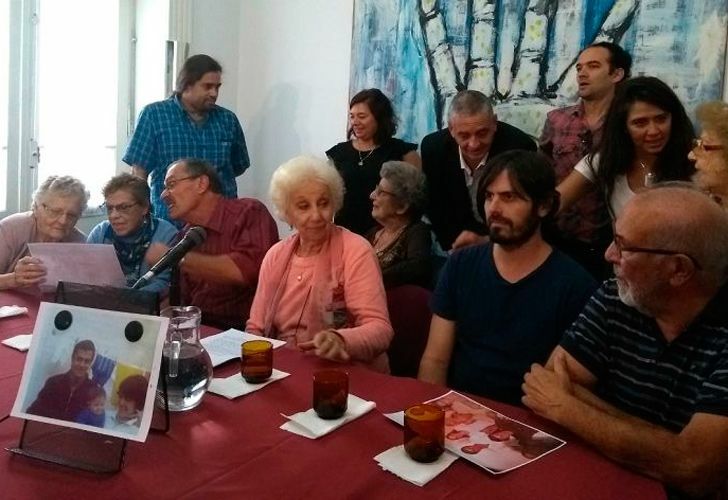 The Grandmothers of Plaza de Mayo announced this evening that they have discovered the identity of the 129th missing grandchild of their long four-decade search. Estela de Carlotto, the head of the Abuelas, revealed that the grandchild – known only as "Ella" – is a woman who has been living in Spain and that her father was still alive. "Ella" is 42 years old, having been taken from the arms of her mother from birth. "The time is today. Let us help to repair the wounds that the dictatorship left us," said Carlotto at an emotional press conference Tuesday evening at the organisation's headquarters. Carlos Alberto Solsona, the father of the recovered girl, sat next to Carlotto as she addressed the media. "Nobody has any idea of ​​the thousands of nights I have spent without being able to sleep. I have been waiting for this moment," said Solsona, who will soon be reunited with his daughter, more than four decades on from her birth. The recovered grandchild is the daughter of Solsona and Norma Síntora, a PRT-ERP militant who was kidnapped in 1977 in Moreno, Buenos Aires Province. Síntora was eight months pregnant at the time of her disappearance and Solsona was out of the country. Síntora was never seen again. "It is the 129th granddaughter, [and she] will be able to meet her father, her brothers. It is a huge joy," said Carlotto, highlighting the particularity of the case. It is not unusual for recovered grandchildren to be able to meet their parents. Carlotto said "Ella" had been contacted for the first time in 2013, when she was invited to take a DNA test, a year after the Abuelas has received information about a potential kidnapping case and uncovered a questionable birth certificate. 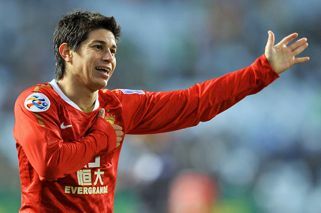 However, despite initially agreeing to travel to Argentina, she did not take the genetic test. Federal Judge Sergio Torres became involved in the case after that, but it was a friend who eventually convinced "Ella" to take the test and to learn the truth about her identity. Two weeks ago, after travelling to Argentina, she presented herself at the CONADI (National Committee for the Right to Identity) commission of her own accord to undergo the test at the National Genetic Data Bank (BNDG). Carlotto, speaking to the press this evening, confirmed that the woman had "voluntarily" agreed to take the test. "Her father is waiting for her to hug her, and we ask that the family's time and privacy be respected," added Carlotto. Solsona said he intended to give his daughter space before meeting face-to-face. "She has a life, she is over 40 years old and this fell on her," he said. The Grandmothers, formed in October 1977 and headed by Estela de Carlotto, have now identified 129 children who were snatched away, given new identities and handed to new families after their parents were killed by the 1976-1983 military junta. The grandmothers, now aged in their 80s or over, lost either a son or a daughter to forced disappearances for opposing the military regime, and in many cases, their babies that were born in captivity. They believe as many as 500 children were given up for adoption to relatives or associates of the regime.